Born and raised in Sarasota, Kelly Causey’s practice is primarily concentrated in residential and commercial real estate transactions, including, but not limited to, closings, title insurance, contract and lease negotiations and preparation, and seller financing. While Kelly has a statewide practice, she devotes a significant portion of her time to representing clients regarding real estate matters in Sarasota, Manatee, Pinellas, and Hillsborough counties. 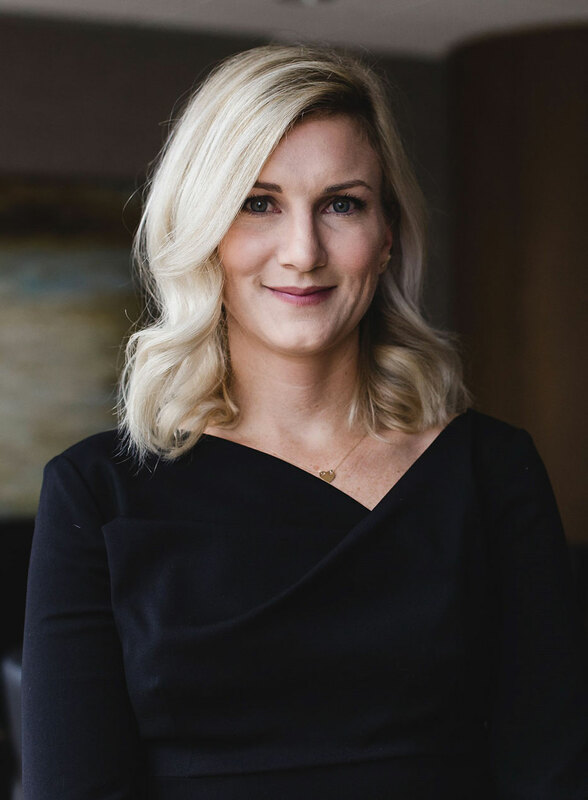 She has considerable experience with the sale of businesses, both as asset sales and purchases and controlling interest sales, including the formation of business entities such as corporations, partnerships, and limited liability companies. Drawing on her extensive background in athletics, Kelly donates her time as a youth soccer coach in the local community.